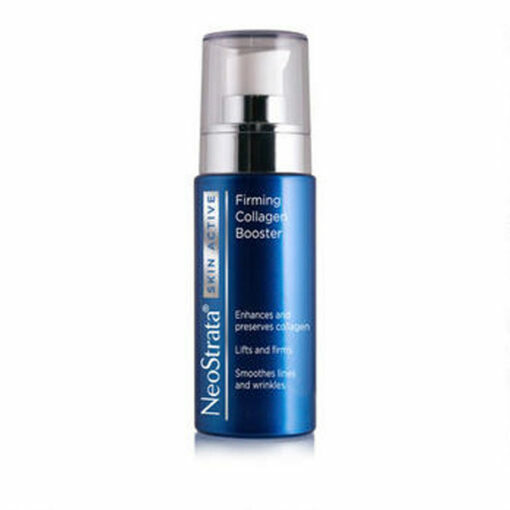 This advanced formula targets new collagen, stimulates existing collagen and protects against breakdown of existing collagen. 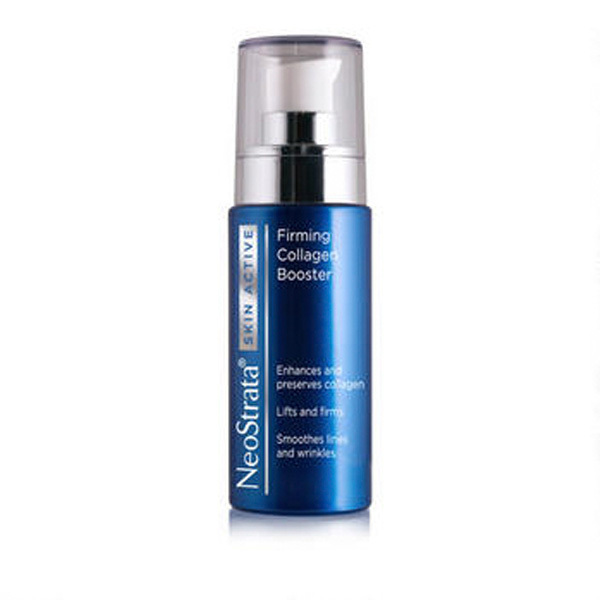 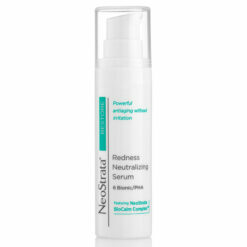 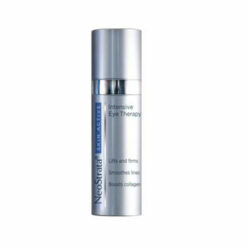 NeoStrata Skin Active Collagen Booster Serum targets new and existing collagen. 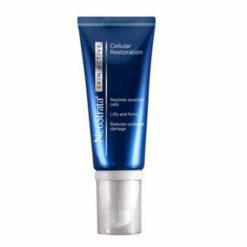 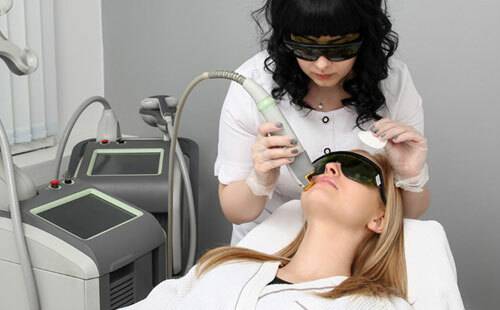 Healthy, stronger collagen makes skin feel firmer and appear more lifted. 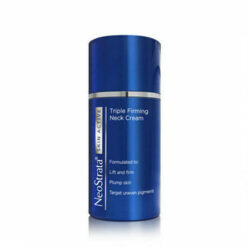 Lines and wrinkles are smoothed from the inside out. 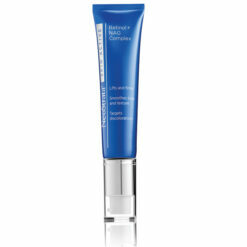 Use this light serum to complement your daily antiaging regimen and boost your skin’s natural rejuvenation cycle. 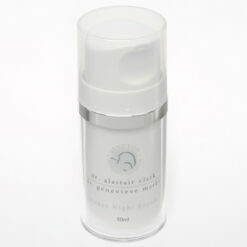 Using fingertips, gently apply serum to cleansed face. 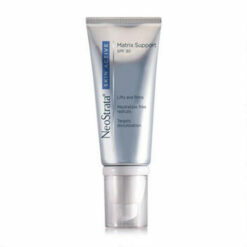 Can be smoothed all over the face and neck or applied to specific areas. 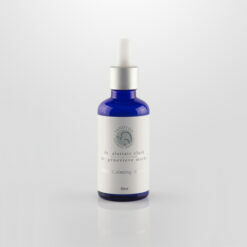 Gently massage any remaining excess into the skin. 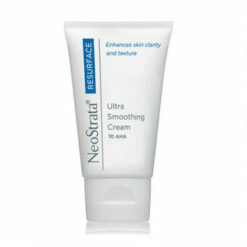 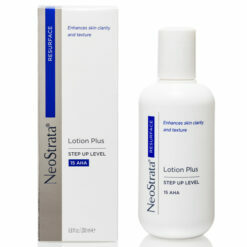 Can be used alone or under treatment and moisturiser.